I recently attended a wellness party at the Belle Fiore Organic Med Spa & Klinik. At the event, I was introduced to Kari Gran’s organic skincare. Kari gave me an overview of her line and shared the benefits of facial oils. 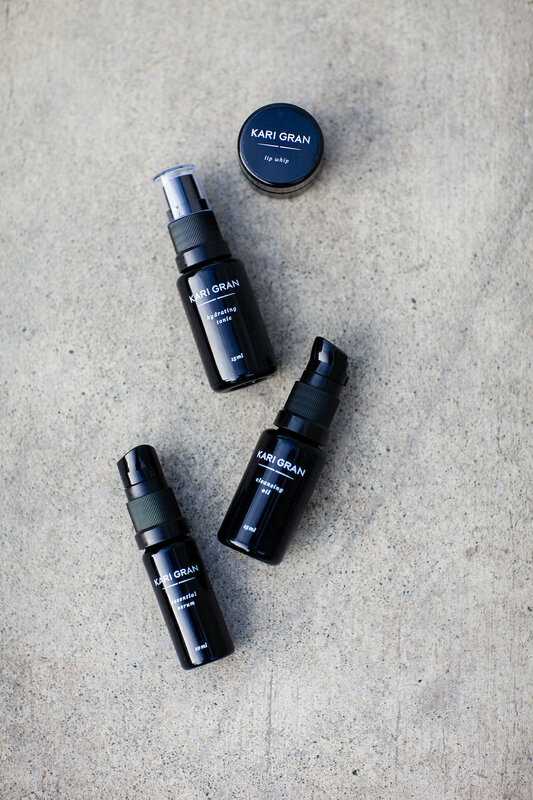 Facial oils help balance out the skin’s natural oil production. I have been hearing a lot about facial oils but I have been hesitant to try them due to my oily skin. I decided to purchased the mini kit (2 week supply). This included a cleansing oil, rose hydrating tonic, and the essential serum. That night I massaged 8-10 pumps of the cleansing oil onto my dry face. After a short amount of time, I applied a hot washcloth and let it cool. Then repeated. It was heavenly. Next, I applied the serum and hydrating tonic (the best smell ever). I would love it if Kari created an organic fragrance line inspired by the rose tonic. The morning process is much quicker. You just wash your face with a warm washcloth, apply your serum and tonic and you’re good to go. I now look forward to bedtime just so I can do my skincare routine aka “nightly spa.” The smell is so incredible and the process is so soothing, its a perfect end to a busy day. Using these products was a real treat, and to my surprise, the facial oil did not make my skin more oily. The only con I found is that my makeup didn’t stay on all day, even when wearing a primer. I would also like to try her mineral makeup, but again I fear my face will appear oily and not have the same coverage that my long wear makeup provides. The recommended mineral powder technique for full coverage is to use a foundation brush. If I decide to take the plunge I will definitely do a review. 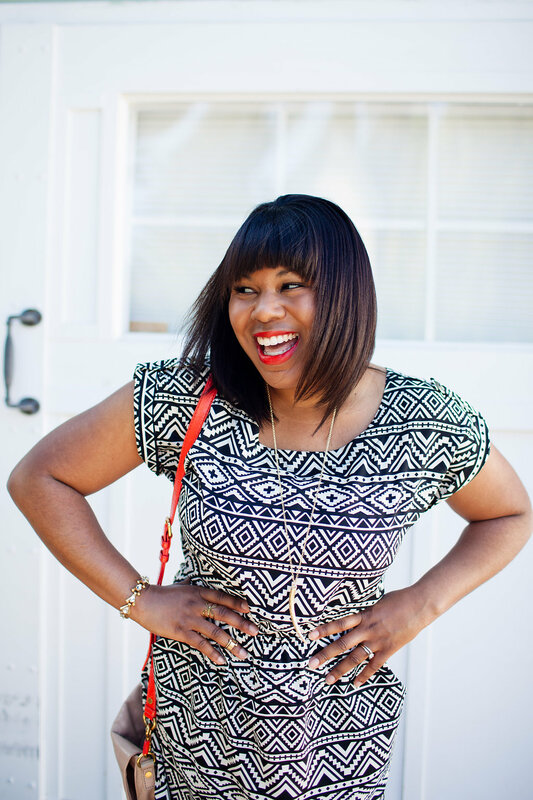 I like the idea of using products that are free of harsh chemicals and won’t clog my pores. I am also curious if using natural products over time will improve the condition of my skin. I am terrified to go sans makeup and would love for my pores to appear smaller. I also feel like I have a lot of scar tissue and thickened skin where I used to have acne. 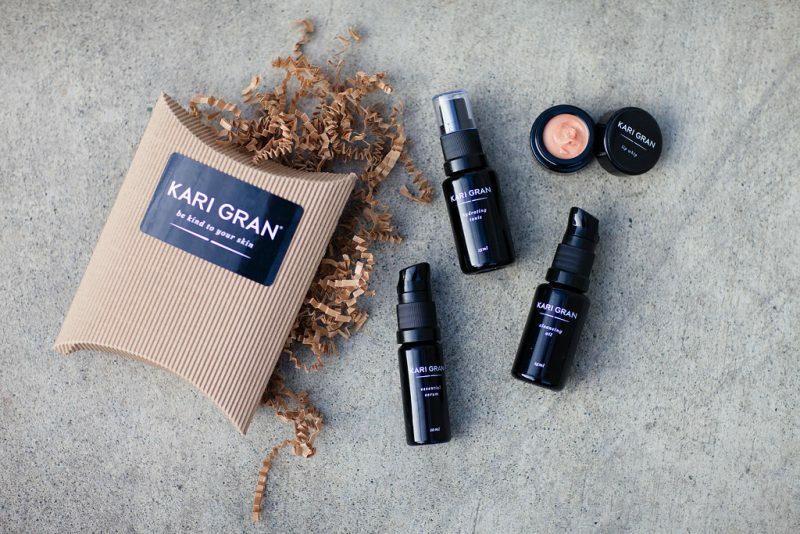 I enjoyed learning about Karin Gran and her skincare line. I would love to try them just for the smell alone that you describe. Also I like the sound of the lip shimmer,may definitely get that. Yes, it’s definitely a do! Let me know if you try out.